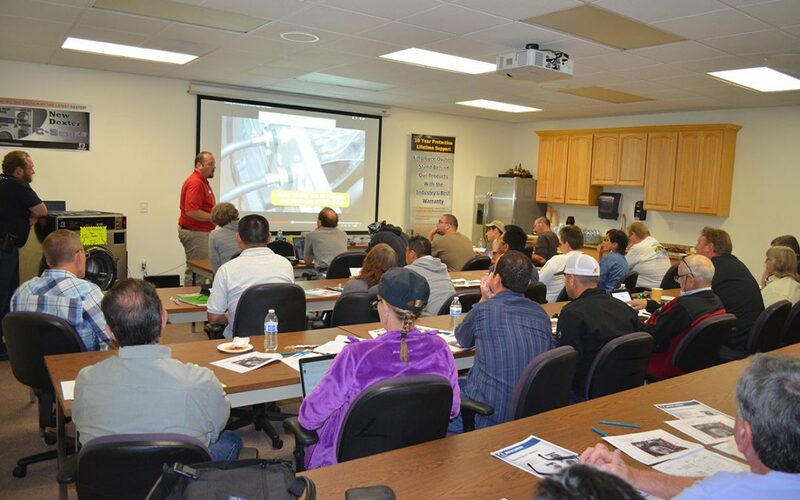 WSD holds one-day Service Training Seminars in the Spring and Fall in California and other western U.S. locations. 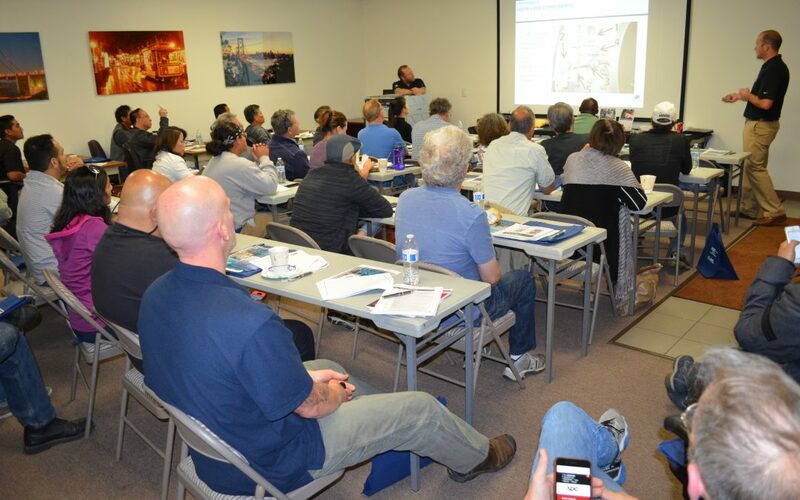 Attending WSD’s Service Seminars is a great way to learn manufacturers’ best practices for maintenance of commercial laundry equipment as well as how to make common repairs yourself. You will also learn how to take full advantage of the laundry machines’ programmable features in order to optimize operations and reduce utility costs. This is a great opportunity to interact face-to-face with the experts as well as fellow operators to gain useful “inside” information and maybe even develop some camraderie with others in the trenches.